If you are following Bigg Boss 10, you would know that Swami Omji calls him the Prince of India and somehow we love the title given to him. 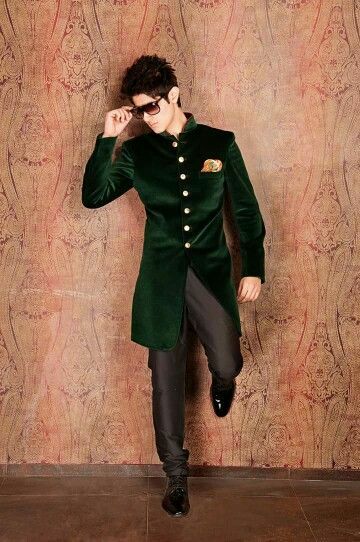 Yes, we are talking about Rohan Mehra the popular contestant of Bigg Boss 10 who is entertaining the viewers with his charms, looks, and his talks. 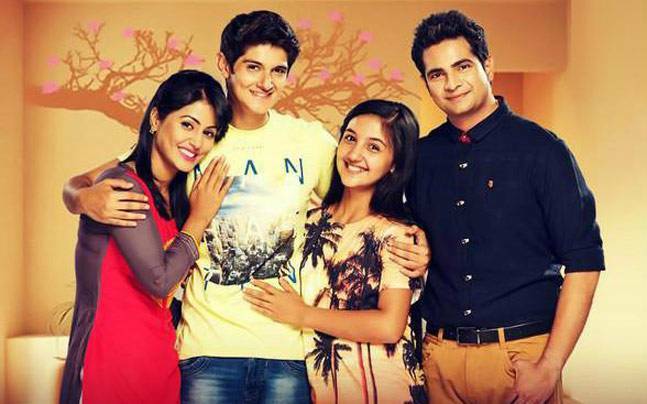 Prior to Bigg Boss Rohan Mehra was a popular face of the famous television serial Yeh Rishta Kya Kehlata Hai. He played the role of Naskh Singhania and due to his stellar performance, he won Star Parivaar Awards, Zee Gold Awards, and Kalakar Awards as the Best Debutant Male. We love the way he is performing in Bigg Boss 10 house and we would love to see him in the finals. 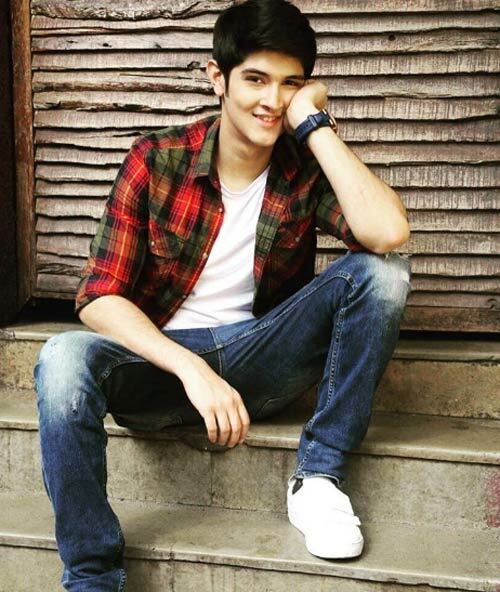 And if you are a big fan of Rohan Mehra as us, then read further some unknown facts about him. 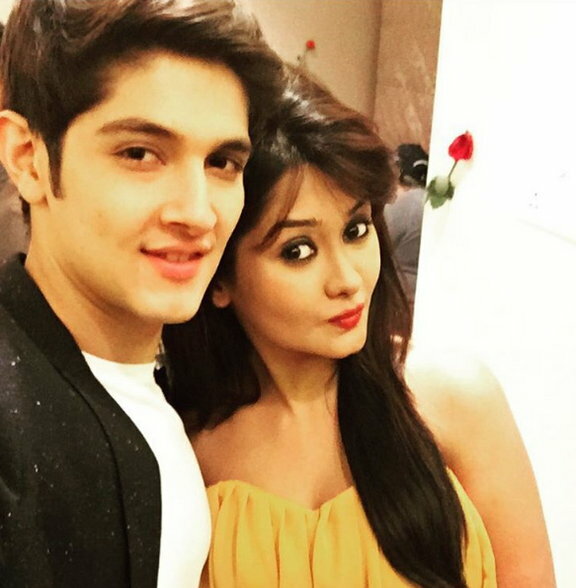 Rohan Mehra was born on 8 April 1990 and is Aries baby. He is Marwari boy and hails from Amritsar. During his school days in St George’s School, Mussoorie, he won several laurels for tennis and qualified for Nationals too. So, the cute hunk of the small screen is actually a National Level tennis player. He is an alumnus of Hans Raj School, Delhi and then showed his interest in modeling and acting. Prior to his debut, he acted in various advertisements such as Samsung, Reebok, Blackberry, Honda Priya Gold Biscuits, Hero Cycles and others. He was first seen in Channel V Gumrah- End of Innocence, then he was seen in the 2nd season of MTV Webbed 2. After appearing in Gumrah, he made his first silver screen debut with the film Sixteen. 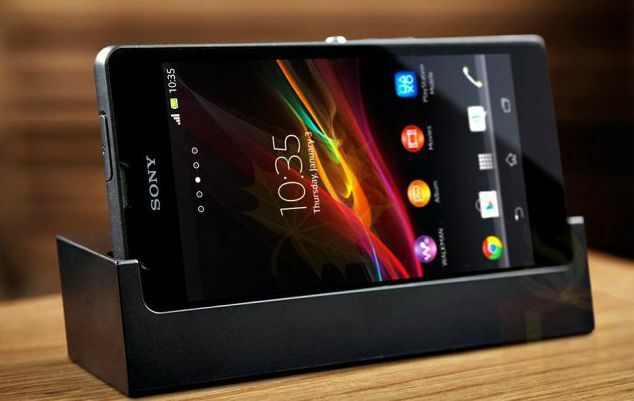 He then came back to television in 2013 and was a part of the popular Sony TV daily soap Bade Acche Lagte Hai. Later in 2014, he was seen in another famous serial Yeh Hai Aashiqui. Even Though he was a popular actor, it was Yeh Rishta Kya Kehlata Hai that made him super famous. 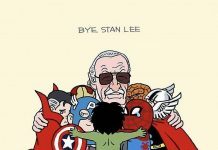 His acting skills were appreciated by all for his he was the recipient of various awards. In 2015 he was a part of the comedy and drama film Uvaa. The photo below shows the joy on his face. 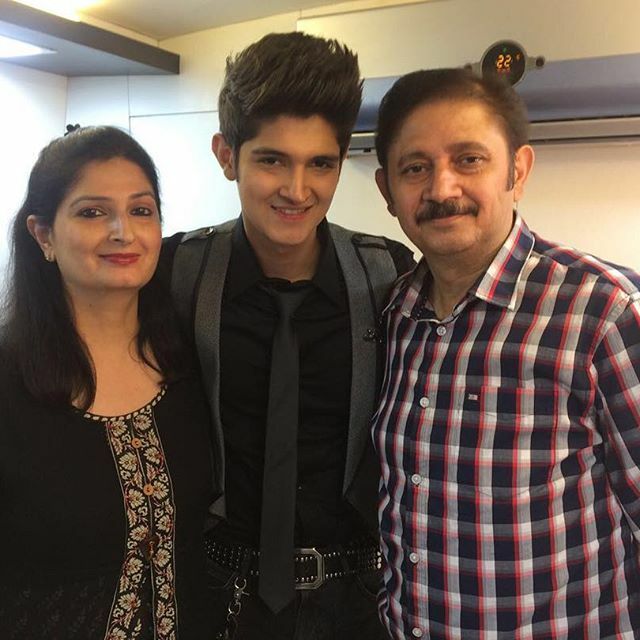 Before entering the Bigg Boss house, Rohan clicked this picture with his family. 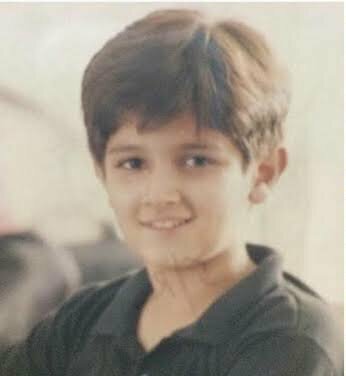 During the second nominations of Bigg Boss 10, Rohan Mehra was one of the nominated contestants and his PR team shared some of his childhood photos to gain him votes. And after the release of baby Rohan photos, it is believed that Rohan gained the maximum number of votes and was saved from elimination. 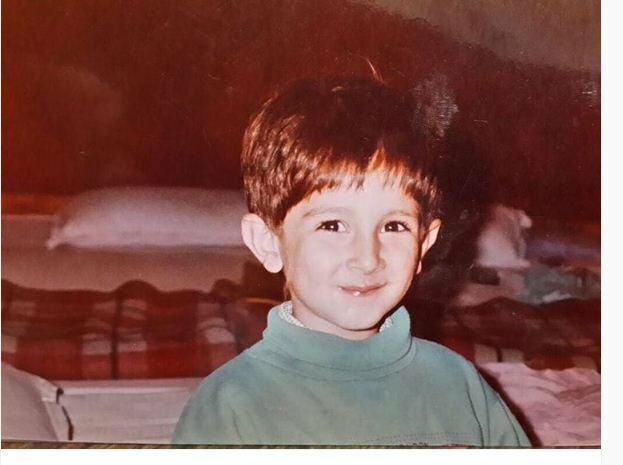 Check out his childhood photos here. He is a big time foodie and loves Butter Chicken. He is an avid fan of cricket and enjoys playing cricket. His favorite actress is Deepika Padukone. If not an actor, he would have worked with his family business. He believes due to his schooling in boarding school, he can survive in Bigg Boss 10 house.